Here are a selection of photos of just some of Bishop Glyn’s recent visits. 9 June - Ordination of Daniel Howard and also here. 10-13 September - Sheffield Diocese Crossroads Mission and also here and here. 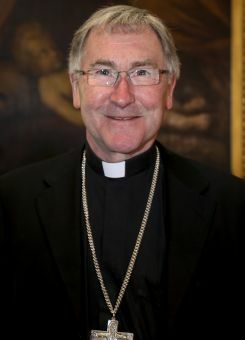 On this the Feast of Our Lady of Walsingham Bishop Glyn gives thanks to Almighty God for the 40th anniversary of his ordination to the priesthood.